Create. Record yourself, your screen, or both to deliver dynamic and compelling video messages. Email is great, but an email with a personalised video will help your message stand out in a crowded inbox. Share. Share your video through email, on social networks, or using your favourite apps. Track. 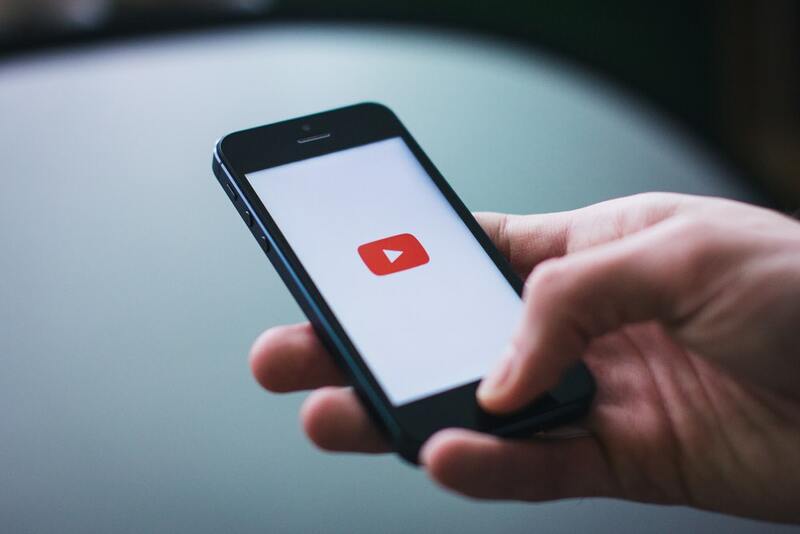 You’ll get notified when your videos are watched so that you can follow-up in a timely manner. Transform. Vidyard is the video platform that helps businesses transform communications and drive more revenue through the strategic use of online video. Going beyond video hosting and management, we help businesses connect with more viewers through interactive and personalised video experiences, learn powerful insights on their viewing audience, turn insights into action with enterprise integrations, and prove the impact of their video programs. I really like the simplicity of the tool, the key aspect is that this lives in Chrome, so with a touch of a button you are recording and more importantly, in very little time you can include this video in your email. This tool is completely free. Capture anything. Record your entire desktop, an application, current browser tab or just your webcam. Lives in Chrome. The extension operates within your browser. No bulky software download required. Professional quality videos. Don't let the simplicity fool you. Record smooth, HD screen and webcam videos. Narrate, annotate and edit them to add that professional touch. Share instantly. When you're finished recording, grab a shareable Google Drive link or publish your video directly to YouTube. I particularly like the fact that you can have the free version for very light video recording or you can have the paid for version with much more advanced features like annotation and export functionality. Save hours of typing with only a few minutes of quick videos. For every 10 seconds of video you record it is equivalent to 81 seconds of typing. No more super long emails that take forever to write. Simply click Loom to record and start saving time! Your ideas will be crystal clear and convenient. Your viewers will be able to watch your videos when it is most convenient for them and revisit videos when needed. Whether you communicate with people across the office, across the country, or people around the world, Loom videos will be loved by your viewers! Build deeper relationships with less time. You communicate with text messages and emails all day, but rarely do you feel closer to people when only text is exchanged. It is human nature to emotionally bond with people we see and hear on a regular basis. Send more Looms, build deeper relationships. What is not to like. It's free and simple to use and has controls to increase the size of your screen, comment, collaborate and also integrates with Slack. There's no excuse right? Video must be a part of your communication plan. We are using these tools on a daily basis to connect with our clients, enquiries, deliver better communications and team collaboration. Let us know if you test it out and what sort of results you get.